These hills will take your breath away... Literally. But once you hit the top you wont be disappointed! Good thing the last 2 miles are all downhill! 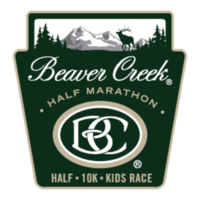 The 8th Annual Beaver Creek Half Marathon, 10K, and 5K starts and finishes in Beaver Creek Resort's Creek Side Park. 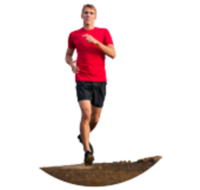 The trail courses are run on both single track and dirt road trail with a total elevation gain of 2400' feet for the Half Marathon, 1200' for the 10K, and only 600' for the 5K.